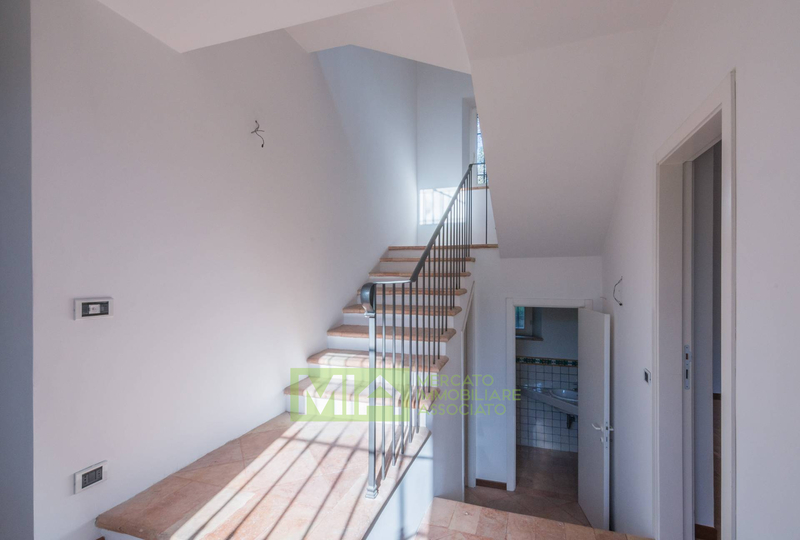 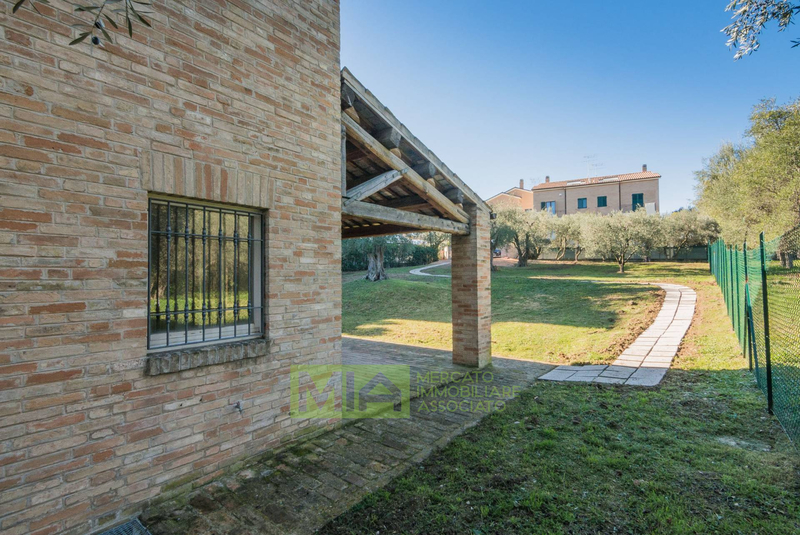 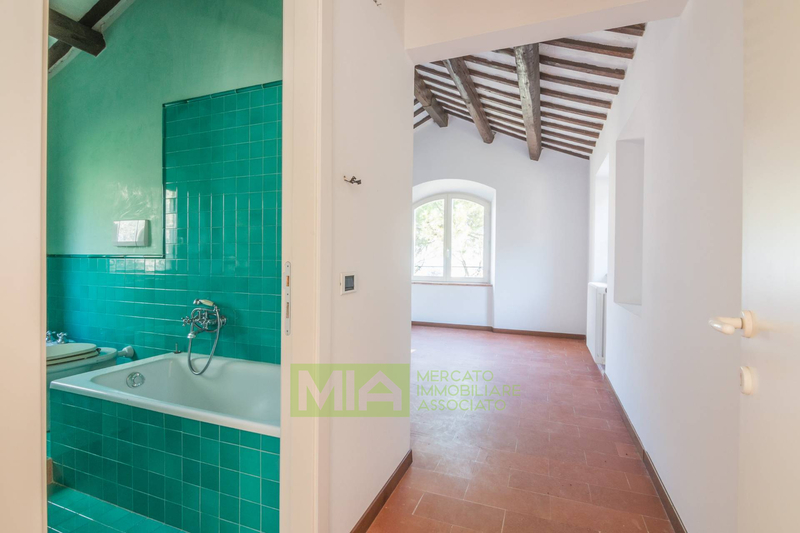 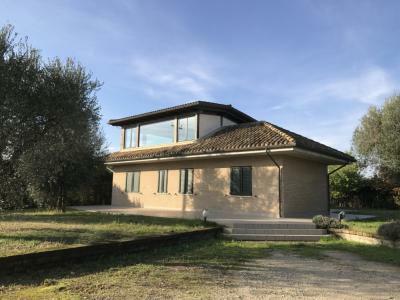 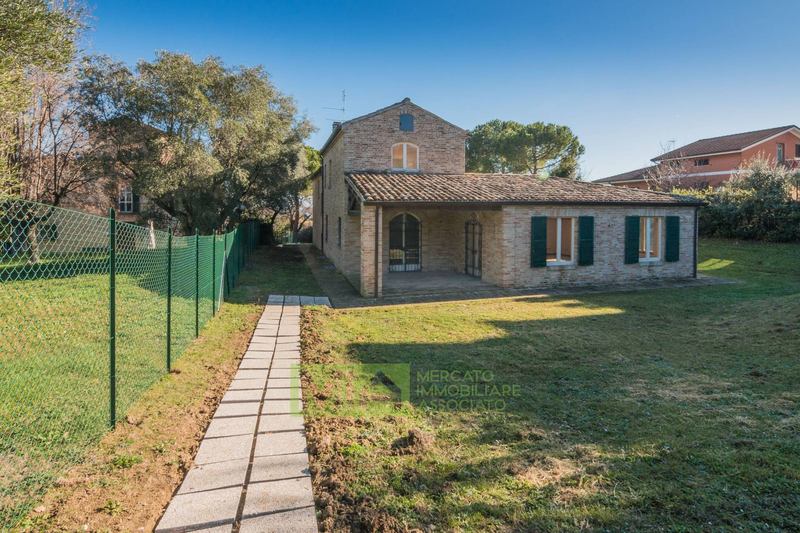 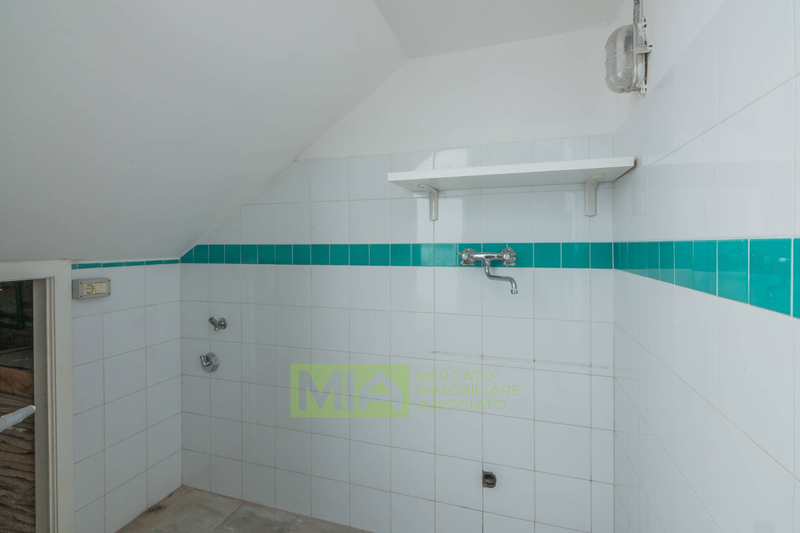 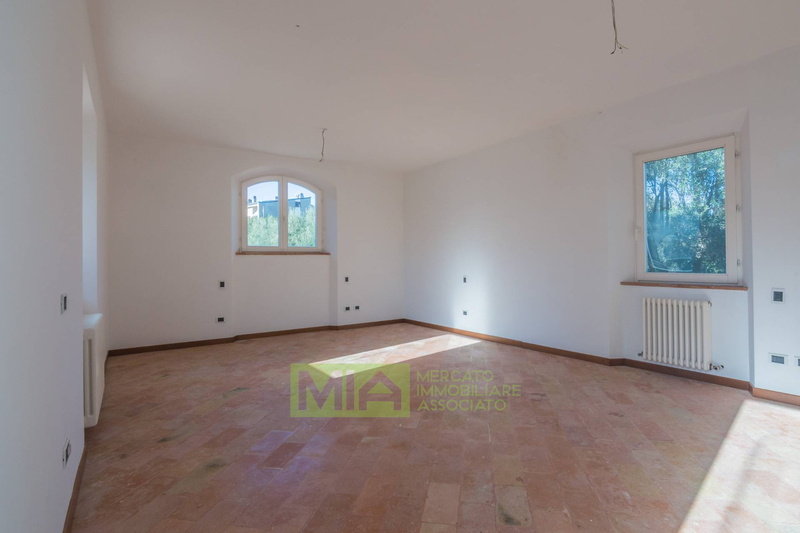 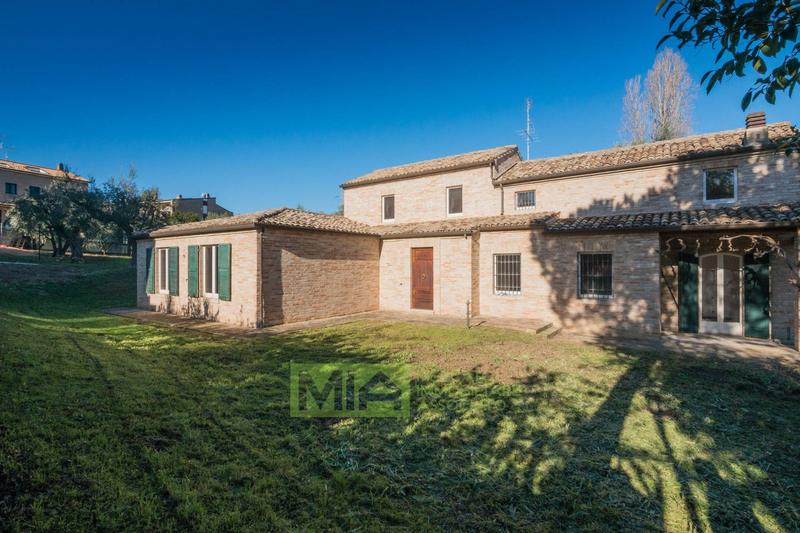 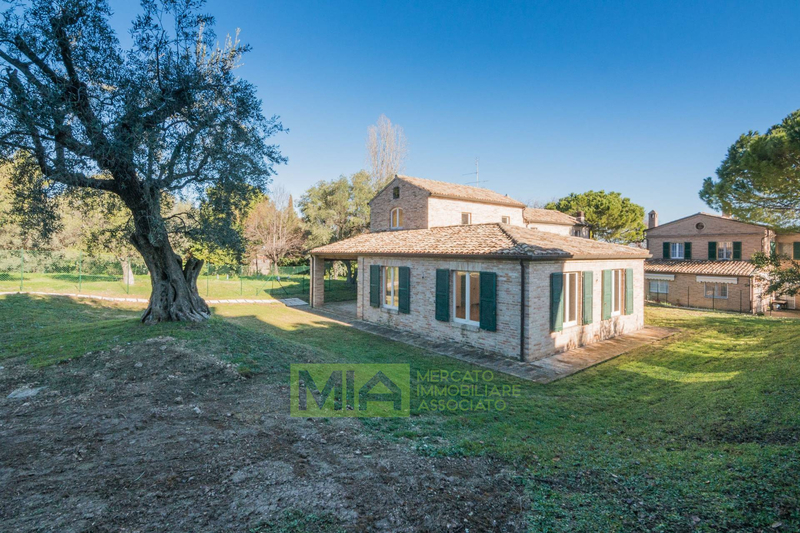 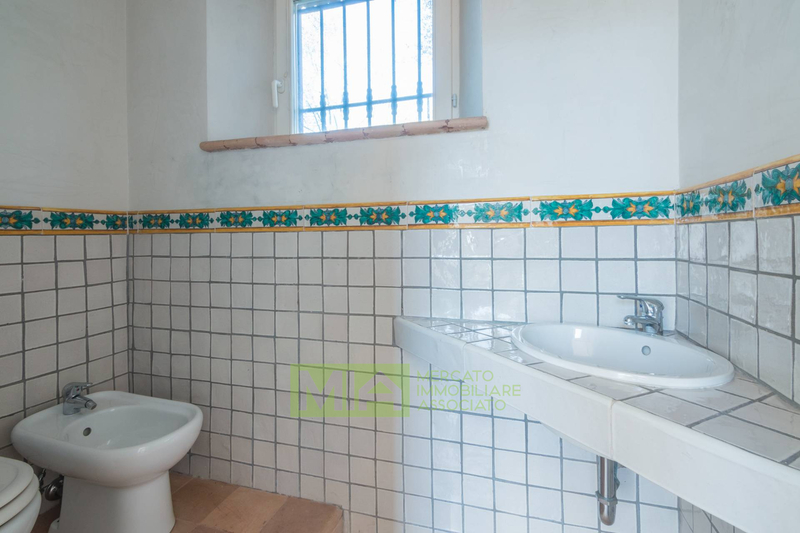 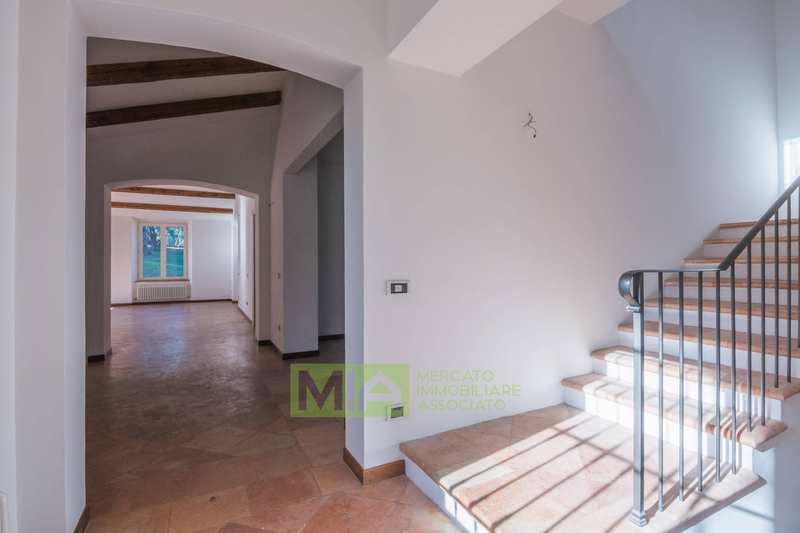 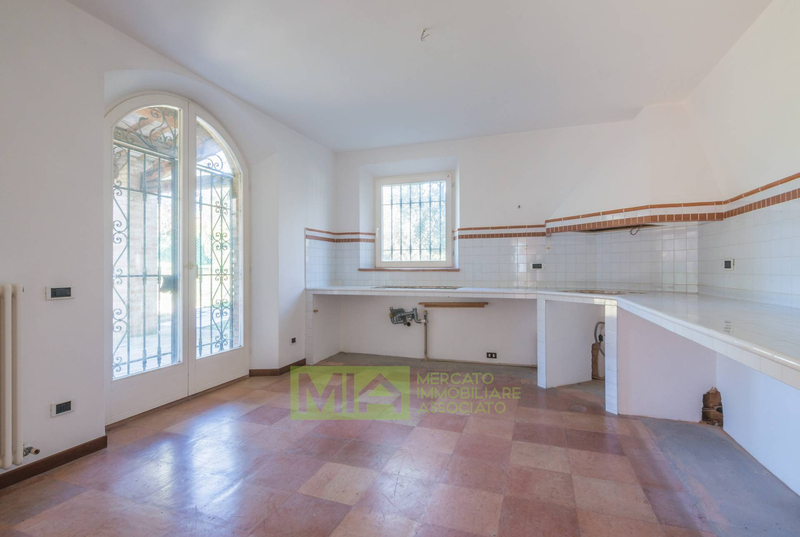 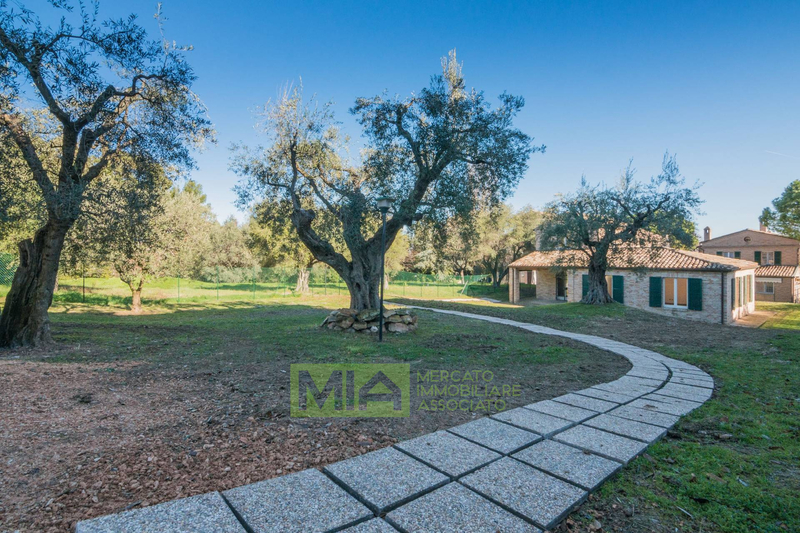 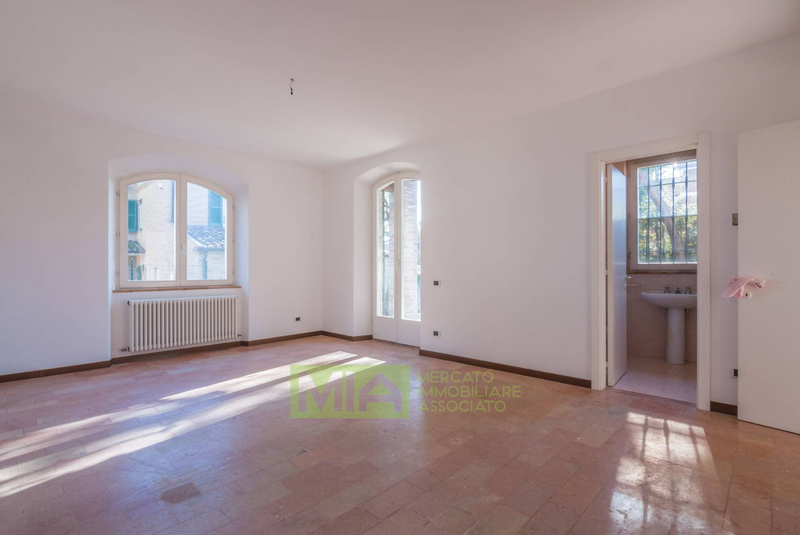 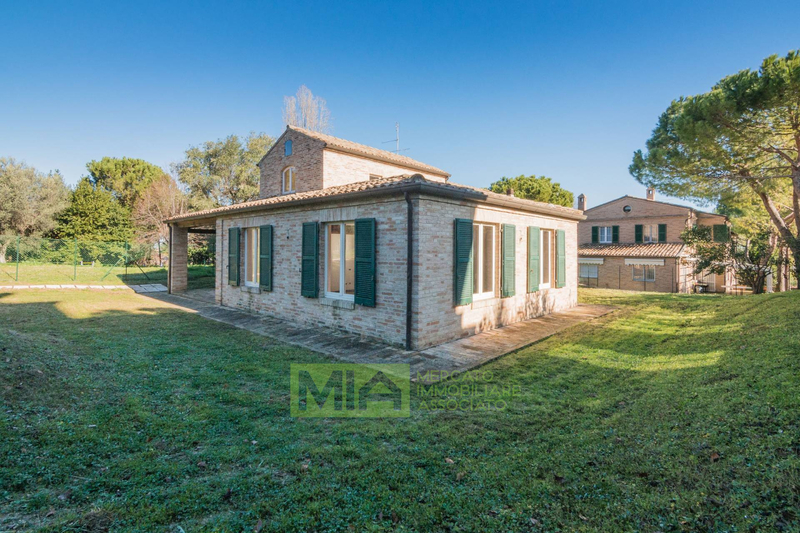 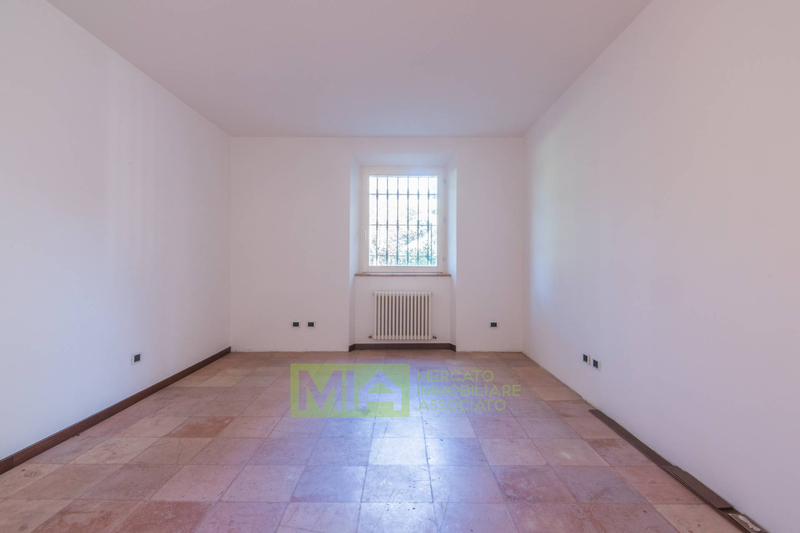 In a green and quiet area a few steps from the city centre, convenient to major highways, we sell an interesting solution of single House on a lovely garden of 3000 sqm. 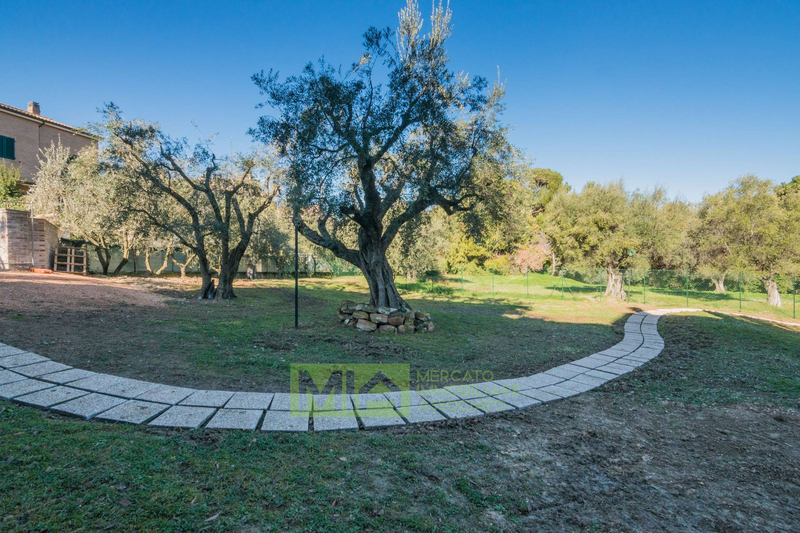 well planted with ornamental trees and olive trees. 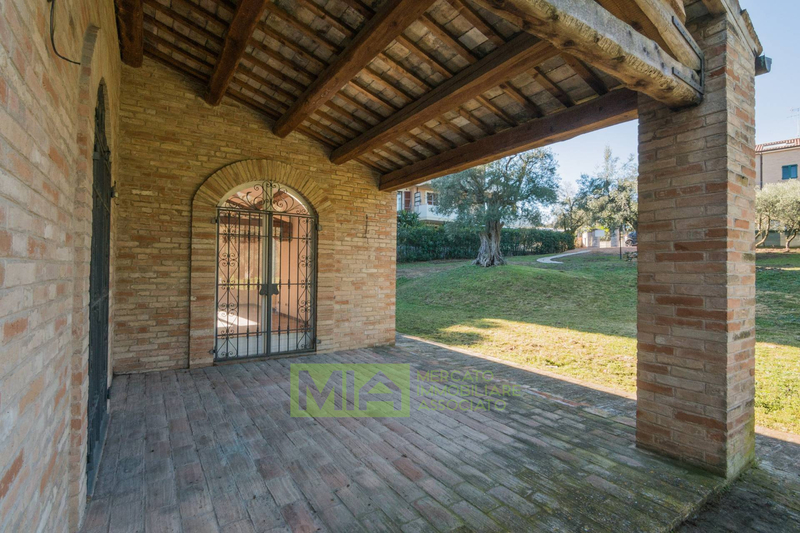 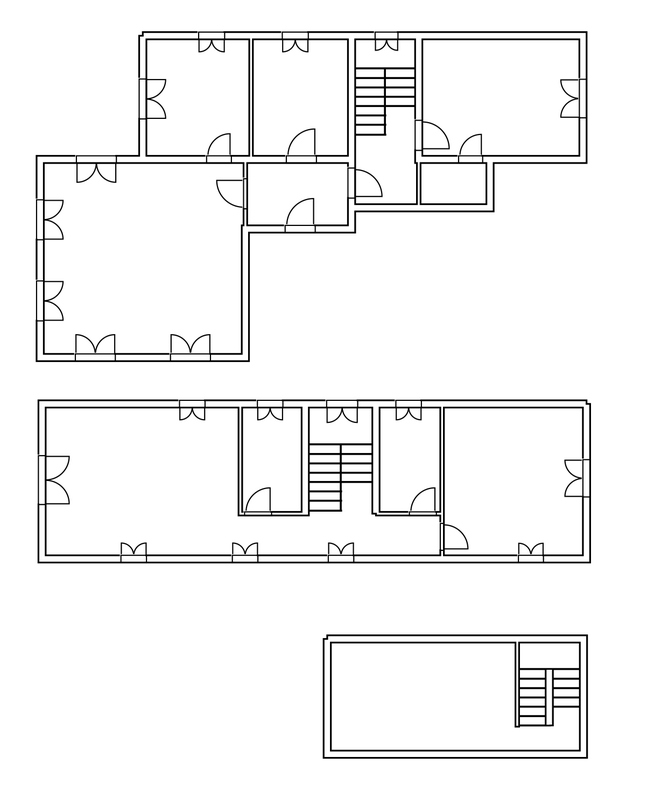 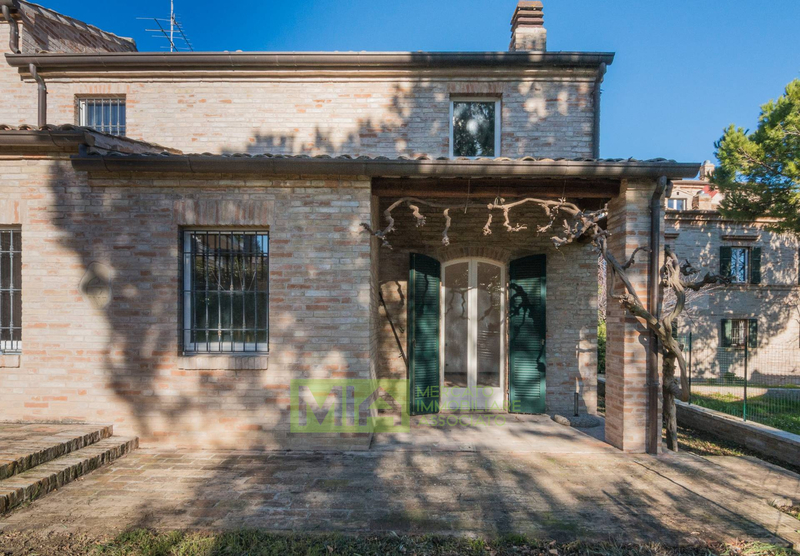 The newly built Villa, was built with attention to detail, anti-seismic structure, lined with exposed brick. 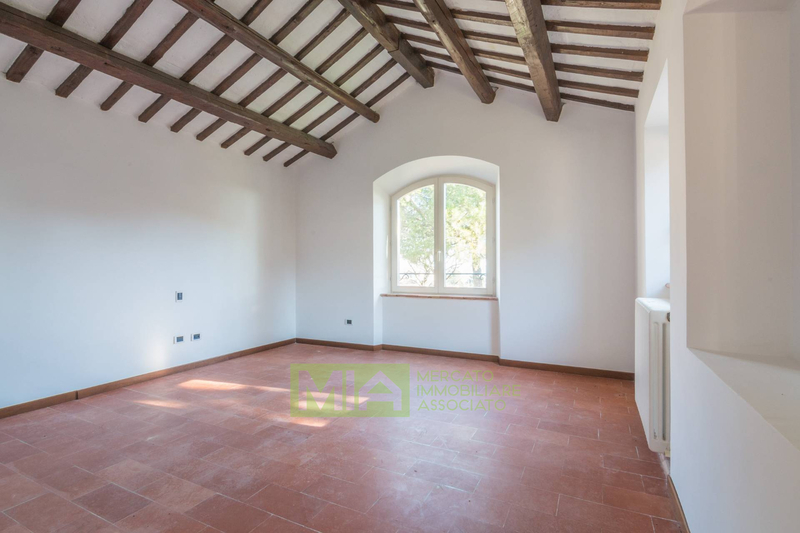 Composed of comfortable entrance, large living room on the ground floor with large Windows that give the place a wonderful brightness, we also have a reading room, kitchen, two bathrooms; through an elegant staircase we reach the upper floor with two comfortable double bedrooms plus bathrooms. 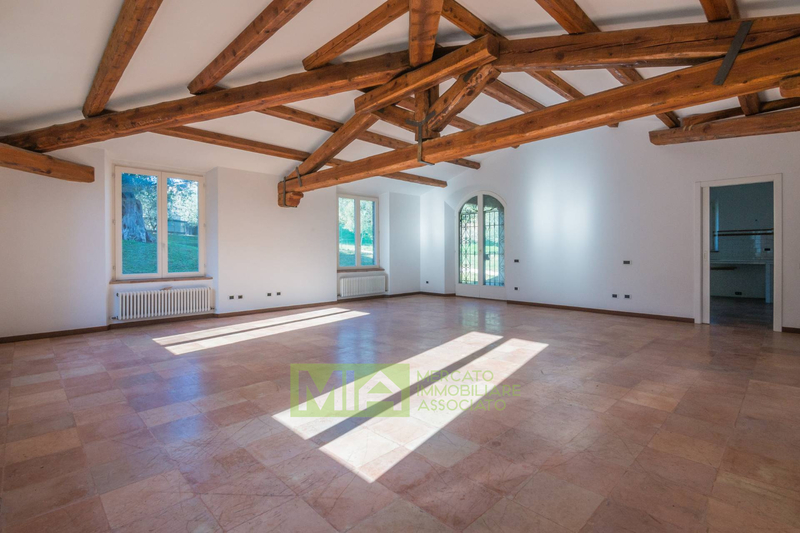 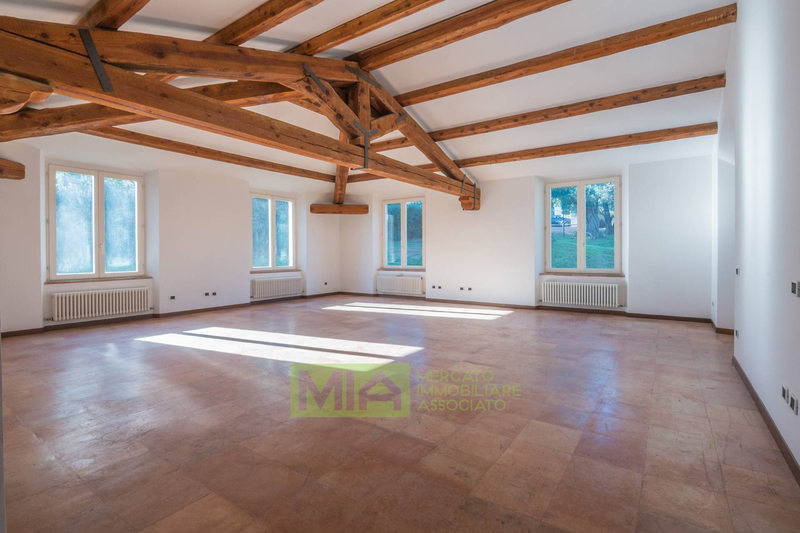 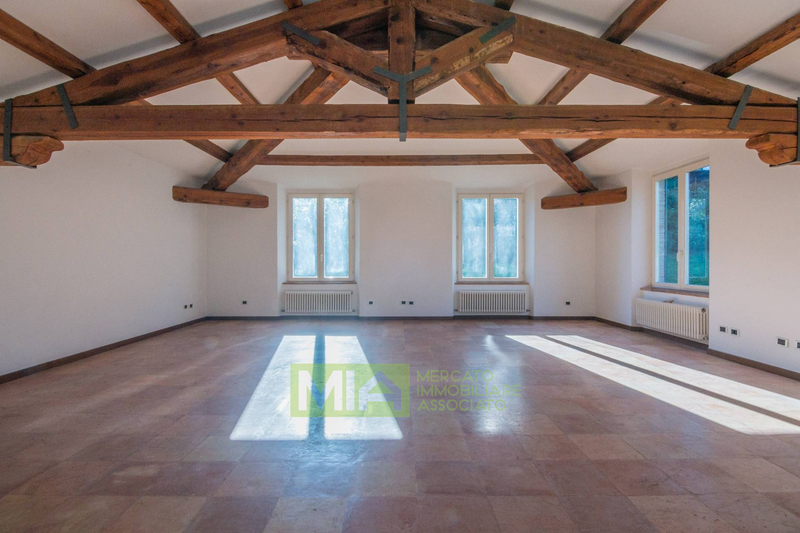 The interiors have the typical rustic style with terracotta floors and ceilings decorated with beautiful wooden trusses. 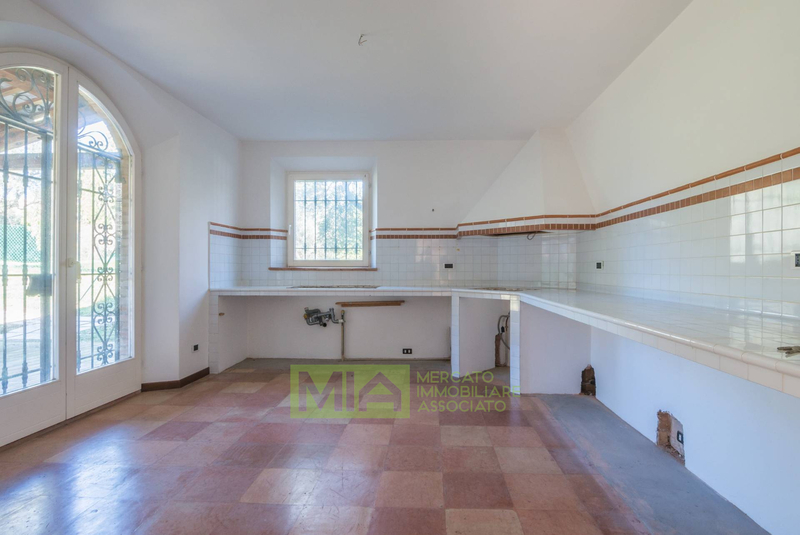 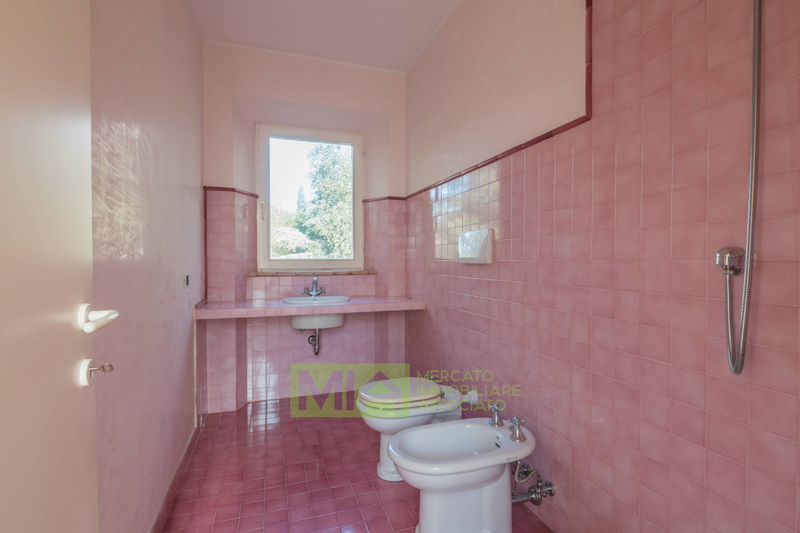 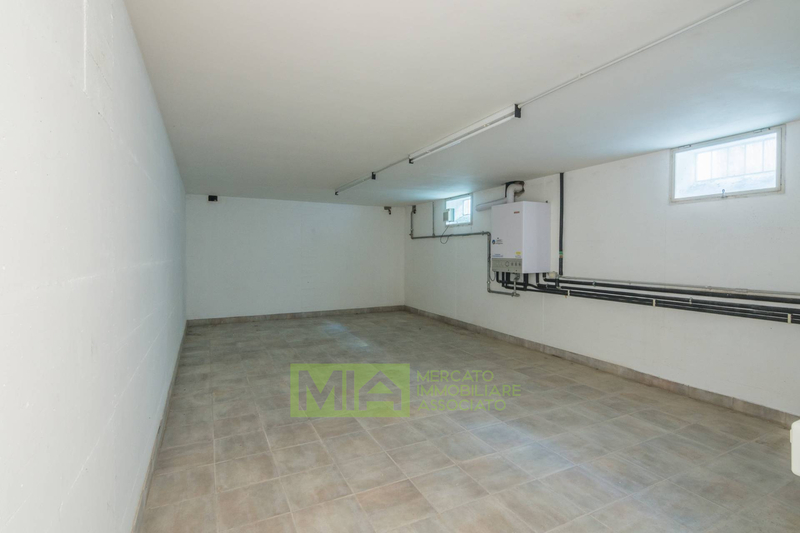 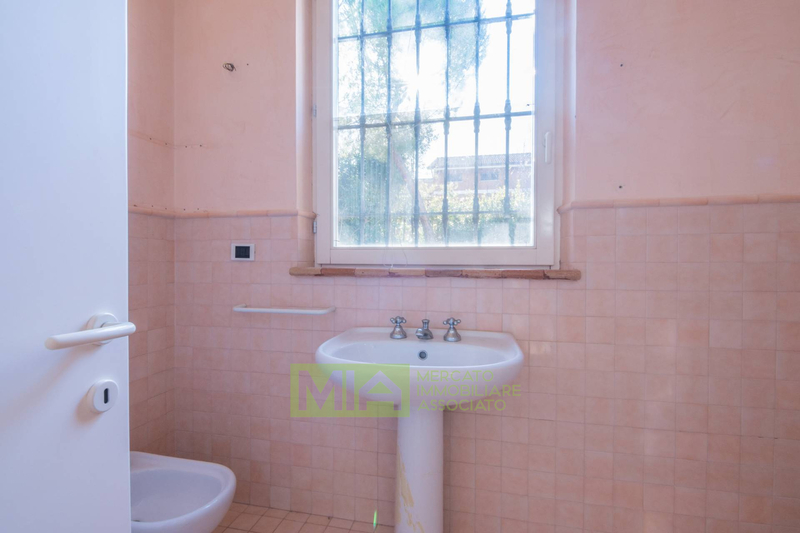 The property includes the basement with large Tavern and/or multipurpose environment in addition to laundry. 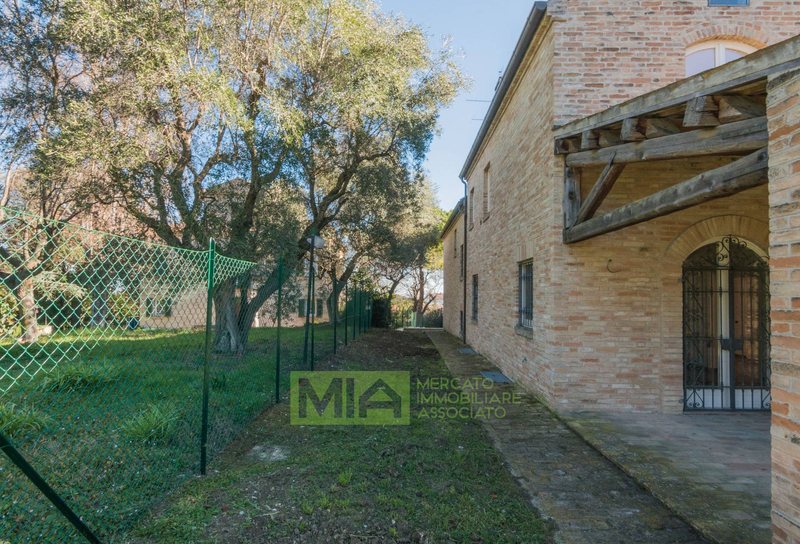 The Villa is equipped with a practical and enjoyable arcade usable both by the Interior of the House from the garden, the latter completely fenced. 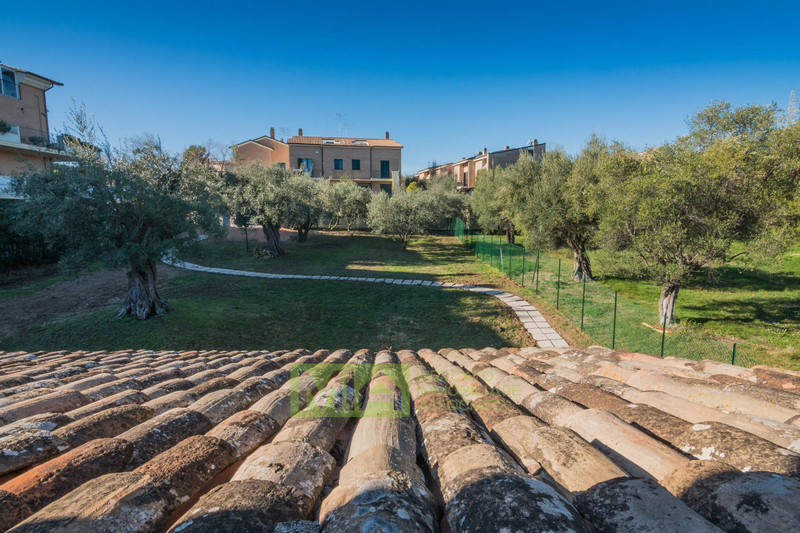 -lot with large private garden-expansion options.